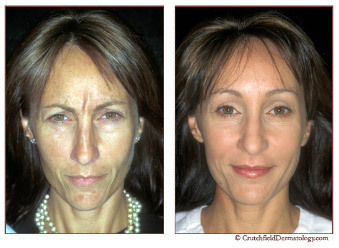 Restylane is a great cosmetic injection that plumps up the skin making it appear more youthful. 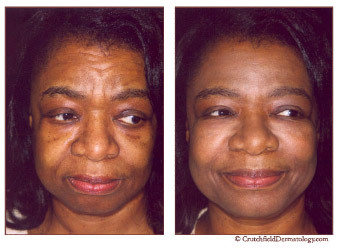 Take a look at these photos of patients before and after their Restylane treatments. 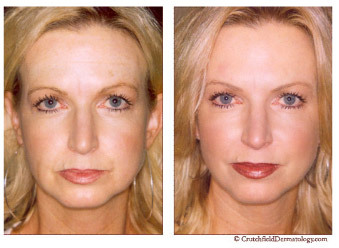 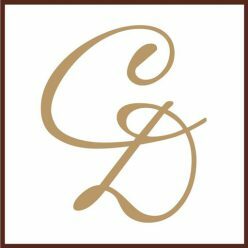 They have some gentle Restylane treatments as well as some Botox working together for the overall effect. 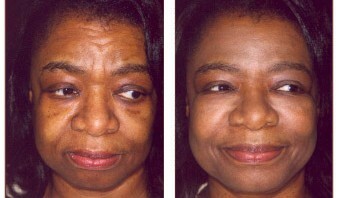 Next Next post: Does Vitiligo Cause Arthritis?